Whatsapp had recently warned political parties against using it as a bulk messaging or broadcasting platform. As per reports by ET, the first number was deactivated before voting on April 11. 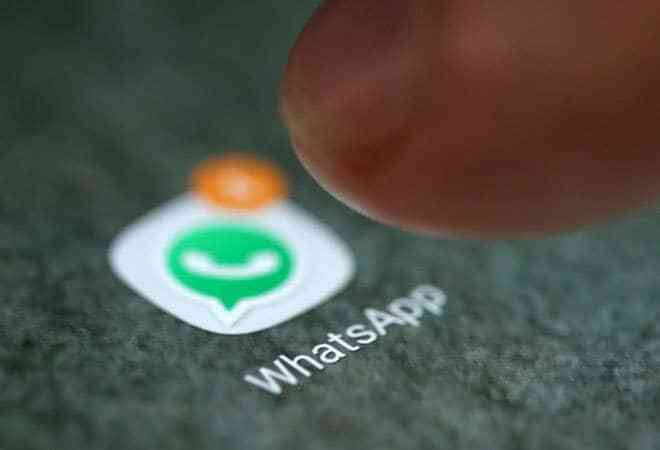 In a recent communication to the Election Commission of India, WhatsApp said provided that if the poll panel shares screenshots of the objectionable content or fake news, it will block or disable its chat service on phone numbers. The Facebook-owned online messaging client had recently warned political parties against using it as a bulk messaging or broadcasting platform. It wasn't immediately clear when or if the disablement would be lifted. Whatsapp has informed in the past that users who get banned from the platform, can apply for a review of their ouster. Apart from WhatsApp's action, 500 Facebook posts and links and two posts on Twitter were reportedly taken down during the 48-hour silent period before the first leg of polling. On February 6, 2019, WhatsApp had released a list of measures it will undertake to check the spread of misinformation during the 2019 elections while keeping its users' data safe. WhatsApp had informed in the press conference a few months ago that it will work with the Election Commission of India to further expand on this initiative to check fake news during 2019 General Elections. WhatsApp has an active global user base of 1.5 billion and India is its biggest market.